For several years, I would write my Favorite Things posts around the holidays. Last year, I came up with the idea for One Word Holiday, in where I asked my family, friends, and readers to tell me their favorite things. It is fun to center posts around favorite things because it gives you ideas, it makes you feel all warm and gushy inside and hell, who doesn’t need to feel that way in the world we live in? I have several items that I cannot function without; yes air, water, food, love blah blah blah. We know these are indeed essential to us being able to, well BE, each day. But I am talking about the items that you REALLY can’t live without. Like Netflix. Or Halloween Oreos (there IS a difference from the usual Oreo). Or maybe Secret clinical deodorant. If there was one thing that I could not possibly live without, it is my Amazon Prime Subscription. Every year I hate it when that big chunk of change gets deducted out of my checking account but then I don’t have to pay to ship on a razor in August and I kiss and make up with it every time. Starting November 18th, a normally $99 Prime subscription will only be $79 for new members. Come August and you want that upper lip hair removal cream, you will thank me. 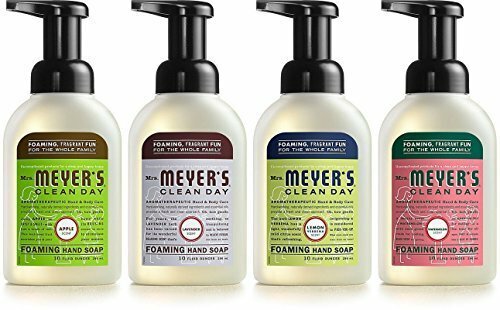 The neat freak in me loves hand soap more than what is normal. I get as excited about pump soap as some people get pumped about shoes. I know. 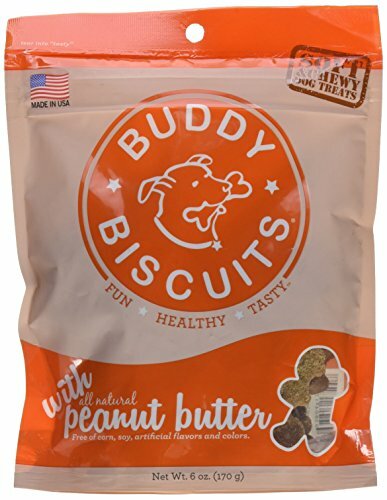 This is my favorite brand and Amazon has it cheaper than anywhere else. You knew I wasn’t normal when I had hand soap on the list. MOVE ALONG. Does anyone else have one of these?? They have healing properties, are good for you, yadda yadda. But they give amazing soothing light too. 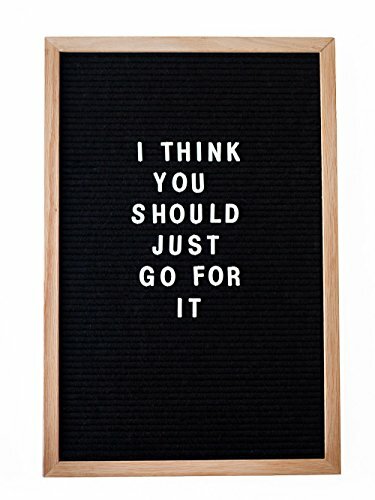 I have mine in our most used room to benefit all of us but I might get one for the bedroom and have it on at night while we sleep. Sorry my oily friends, I know you will say PUT DOWN THE CHEAP DIFFUSERS. But I am not an Investment Banker. These work just as well as the others and it’s pretty too which is what it’s really about, isn’t it? I cannot live without mine. I need this one because it has a face. OH SNAP. This baby is my favorite kitchen tool behind my Kitchen Aid Mixer. If you are on the fence about either one of those things, now is the time to buy either one. Christmas sales are the best time to acquire them and they are worth every penny. Now that you have your crockpot, make me some homemade pop tarts. I just started drinking coffee this fall and fell in love with this. Rebecca, who has been drinking her whole adult life, (COFFEE, PEOPLE), has converted to this. You’re all I’ve ever wanted, and my arms are open wide. And I want to tell you so much……buy this spoon rest. I am going to use this for me. 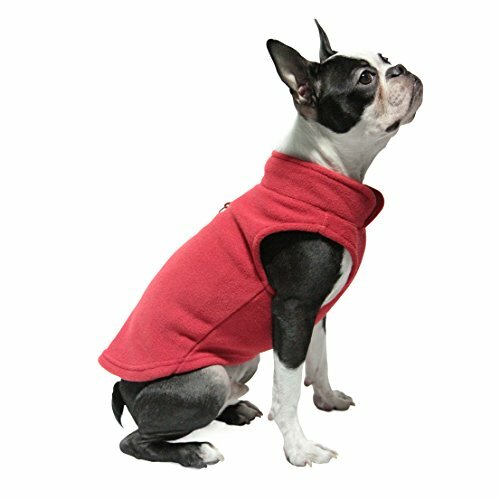 We broke down and bought our dog a coat. I don’t even know who we are anymore. That makes me laugh because that would be me. Melissa’s link party is my favorite of the year and I Love your favorite things! You had me with the Lionel Ritchie kitchen spoon! Smiled my way through- Thanks! That is funny because I just commented on your post a few minutes ago! It is my favorite of the year too! I love your list Kari. =) Secret deodorant…now that made me giggle. I love my diffuser too. 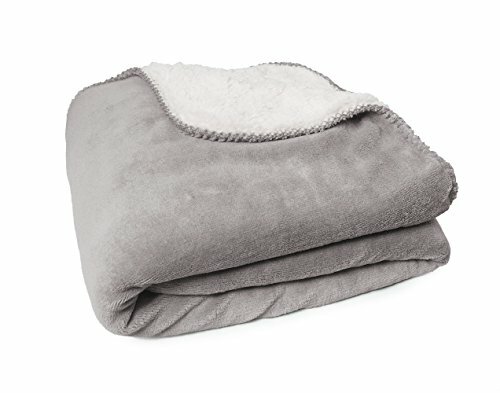 I use one from Organic Aromas and it is without a doubt one of my favorite things. Great post! I love my diffusers too! I am so happy to have one of my Snapdragons comment! That crock pot is amazing. There is a timer, you can use it as a stove or an oven! And mine is green!! 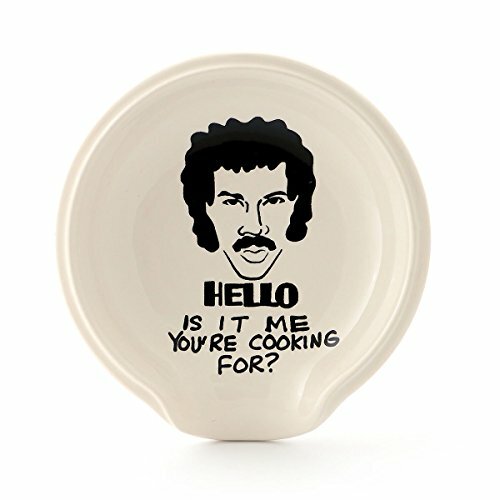 Lionel Richie makes cooking so much easier. What would we do without Amazon Prime!!! Yes to the diffuser, coffee and Clorox wipes! Also, used books and ebooks and art supplies from Amazon. And I also need my Netflix and Spotify. 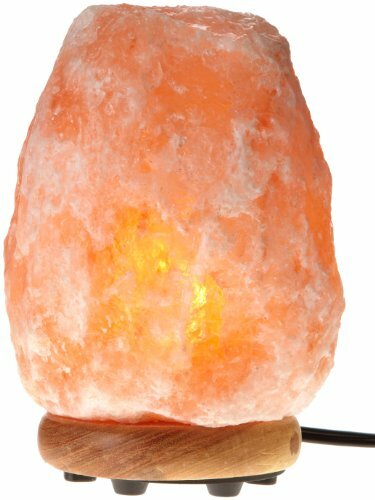 I’ve been wanting a salt lamp for the bedroom for awhile now but I can’t decide if it’s silly or if there is actual truth behind the healing abilities – though I think if I found a pretty enough one it wouldn’t really matter ha. That is how I feel but I read something about how they really do work. 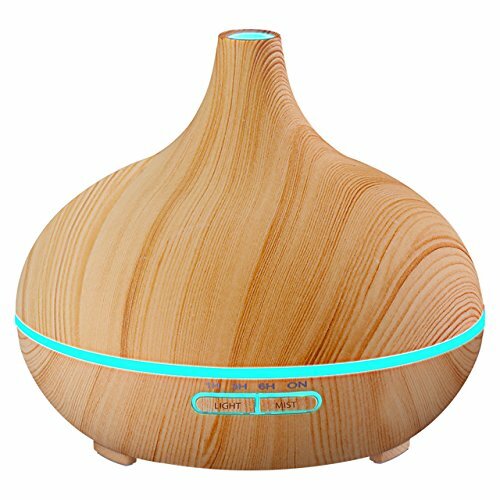 I’m digging the diffuser – the wood looks so nice! I also have the himalayan salt lamp – love it! And our dog is little too so I had to break down and get him something for his first winter. He shakes and shivers after baths, so he is in for a RUDE awakening! I’m totally with you on the Clorox Wipes. I have several containers on hand at all times. I actually own a Himalayan Salt Lamp too. We keep it plugged in at our living room. I may have to check into getting an Amazon Prime membership now that the price has lowered. I wish I could take advantage of that price too! Fun ideas! 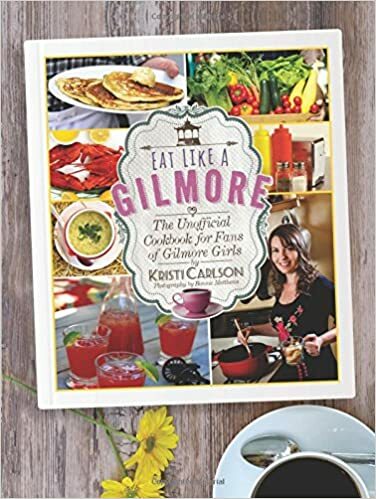 Thanks for sharing at the Funtastic Friday Blog Hop! -my gosh! I don’t know her at all! This is a great collection you’ve put together. 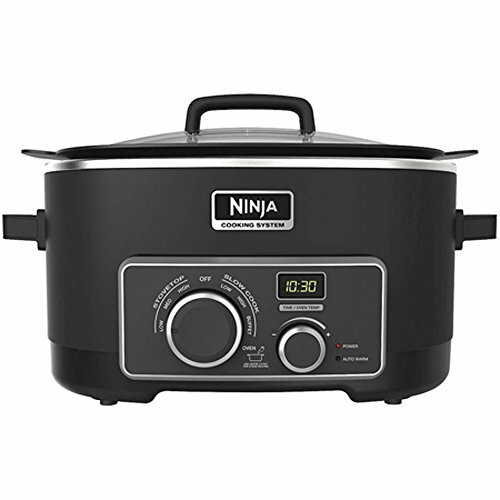 That crock pot looks awesome! If I ever need a new one, I’ll keep the Ninja in mind. I have heard the Ninja coffee maker is also amazing. May have to add that to my list. Love McCafe coffee! Excellent choice! 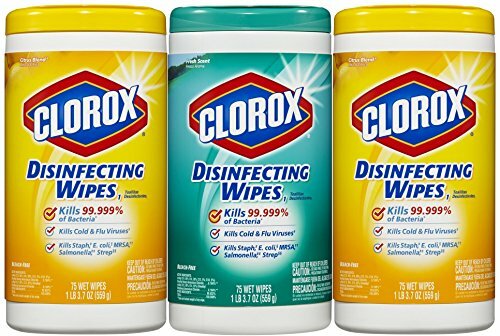 Also, I can’t live without Clorox wipes! 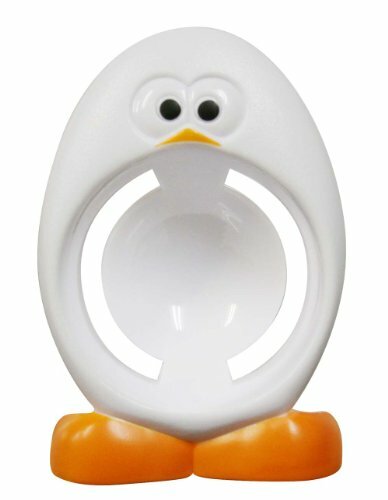 That is the cutest egg separator I have ever seen. I never use them but this is so adorable I might be tempted. I use it all the time for my homemade meringue cookies! !